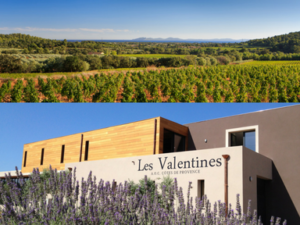 Between Nice and Marseilles and only a few miles from sunny St. Tropez, this century old winery Chateau Les Valentines exemplifies the unique terroir of A.O.C. Cotes de Provence.  The grape varieties used include those traditional to the area, such as: Cinsaut for its lightness, elegance and fruity aromas of berry and citrus, and Granache for its warm and inviting fineness. 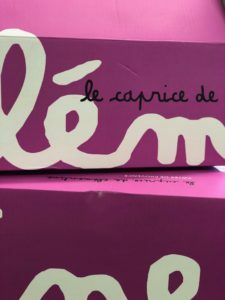 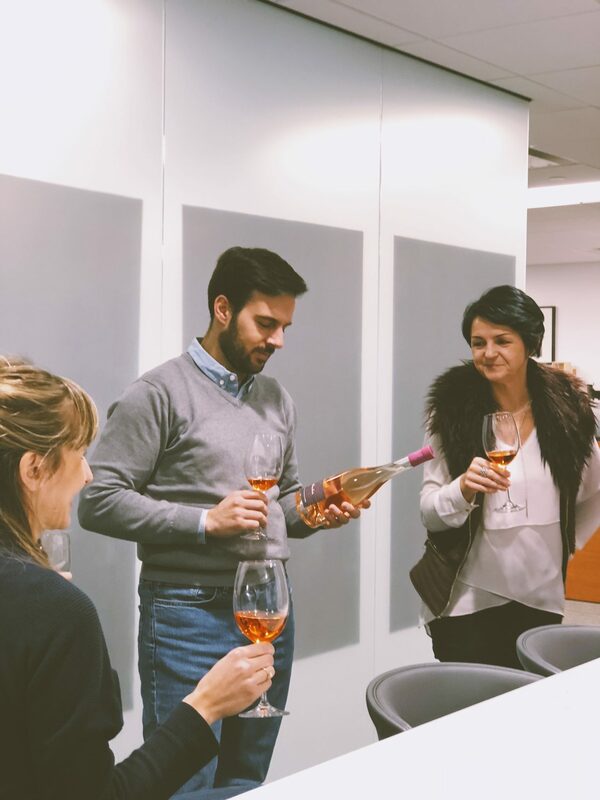 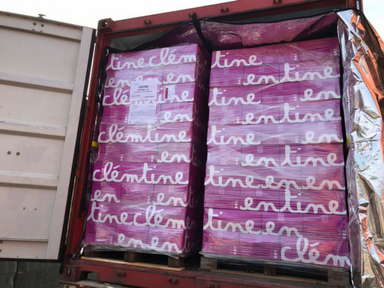 With the combination of shale soils, Mediterranean climate and the breezes off the sea, Le Caprice de Clementine is the perfect balance of what one looks for in the Roses of Provence. 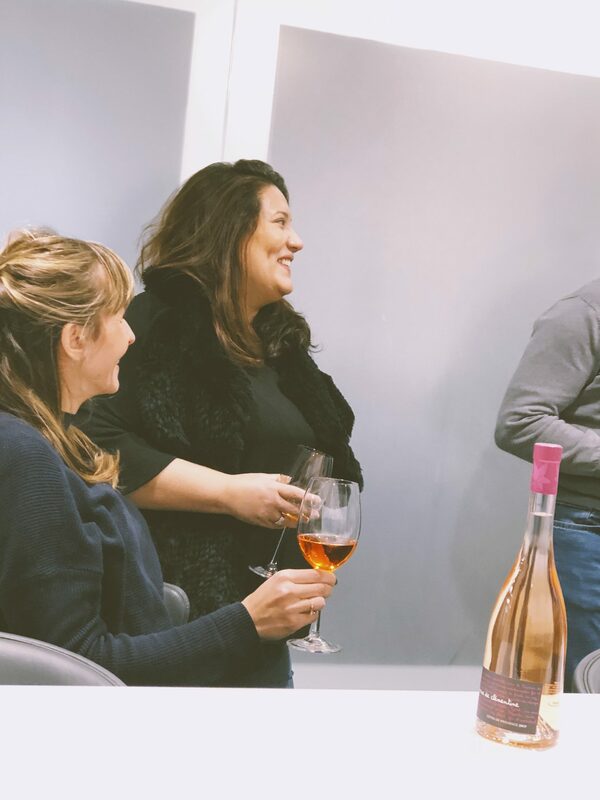 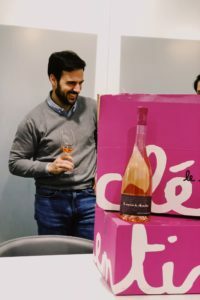 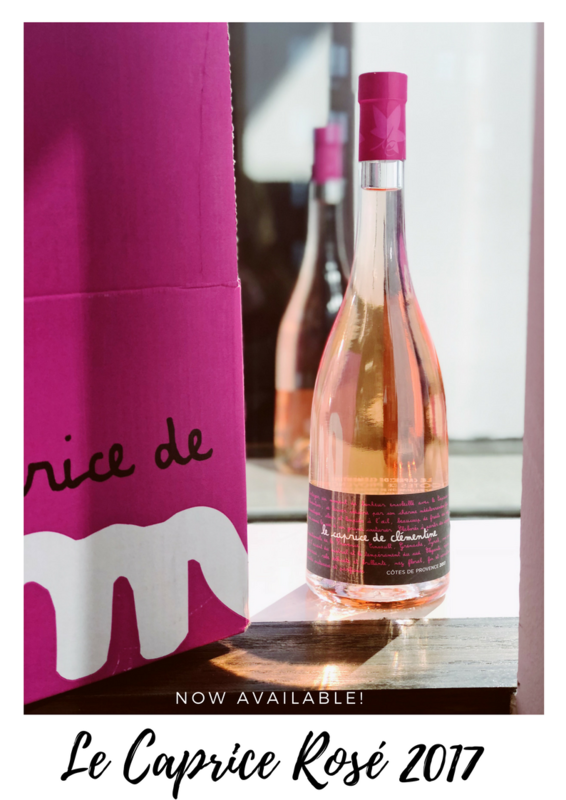 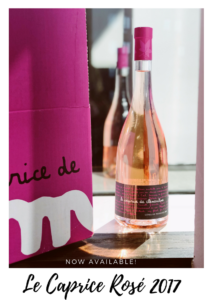 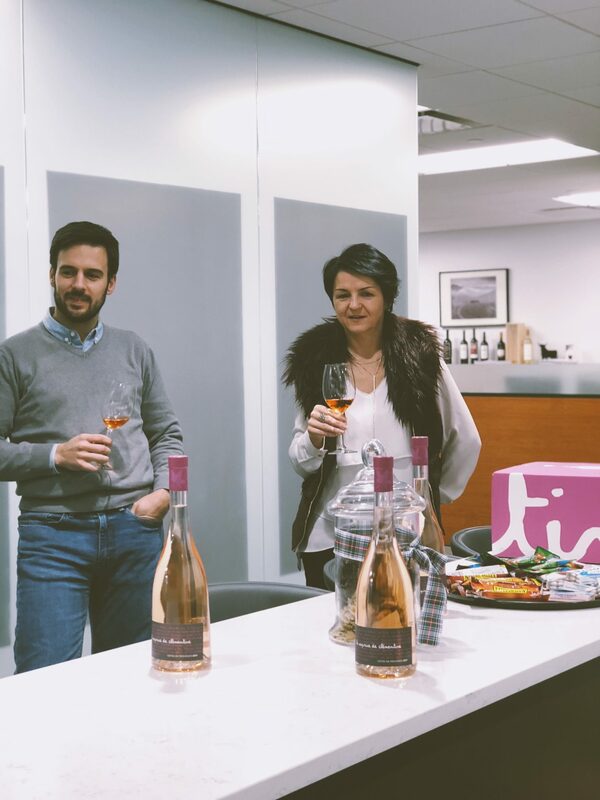 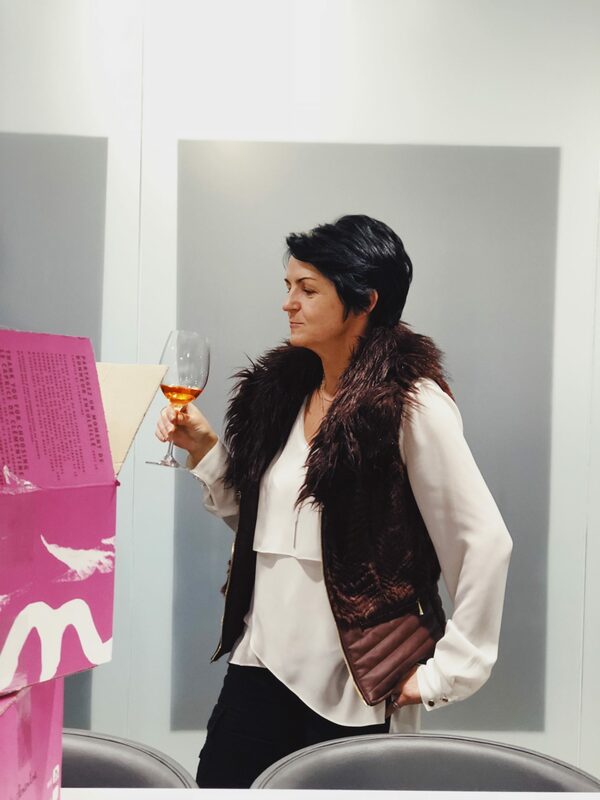 In 1997 the owners, Gilles and Pascale decided to make their own wine rather than bring their grapes to the local cooperative, and build a modern winery. 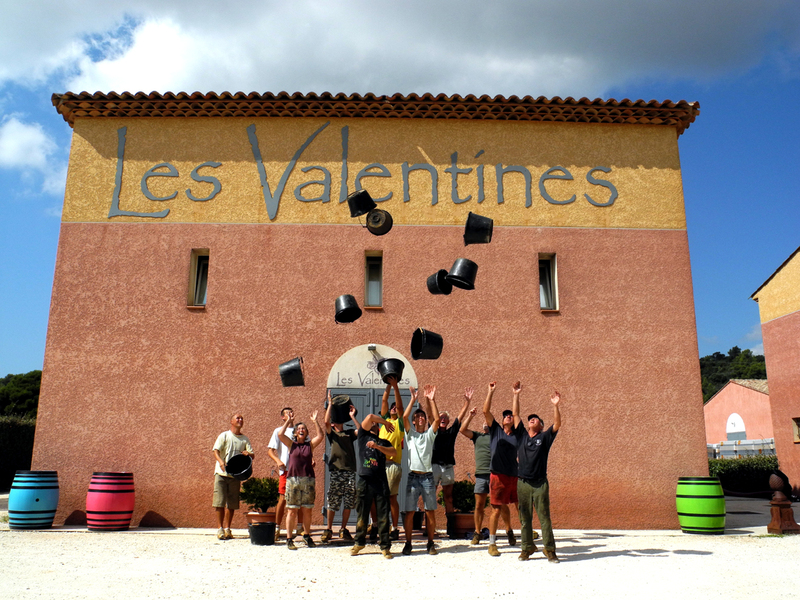 It was an outstanding opportunity for them to fulfill their passion for wine in one of the most beautiful parts of southern France. 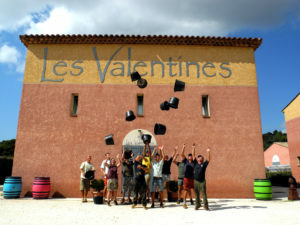 Chateau Les Valentines uses organic methods of farming certified by Ecocert. 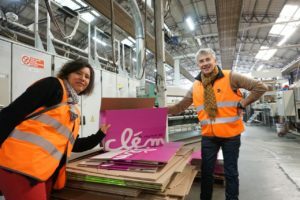 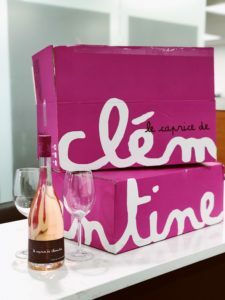 The domain “Les Valentines” and Rose “Le Caprice de Clementine” were named for their children, Valentin and Clementine.